July is just around the corner and with it comes outrageous temperatures. We know you put a ton of work into your garden this spring and it would be nice if you could just sit back and relax while you watch your seedlings sprout and flourish. Unfortunately, there is some additional maintenance that is required if you want your garden to have the best possible outcome. Tip #1: Watch for pests! If you can tell your plants or crops are being bugged stop into the Abele Greenhouse & Garden for some advice. 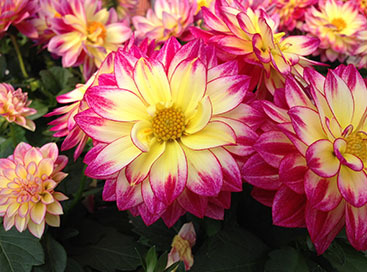 Tip #2: Don’t forget to deadhead your plants! Removing dead limbs will help your plants to thrive. Tip #3: Pull weeds as soon as you see them! Waiting to do it all at once can be a tedious procedure and the worse they get the harder it will be to save your garden. Tip #4: Keep track of how much rain your garden is getting. Don’t continue to water them yourself if where you live has been getting a lot of rainfall. Tip #5: For areas you have planted flowers in, use mulch! Mulch keeps moisture from escaping the soil and it cannot evaporate as easily ensuring the roots of the plant are saturated rather than dry. 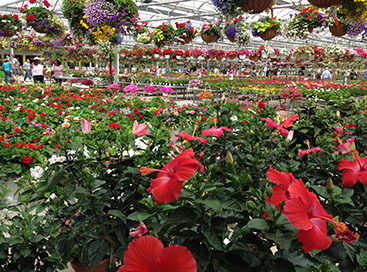 At Abele Greenhouse & Garden Center we want you to get the most of your garden this summer! 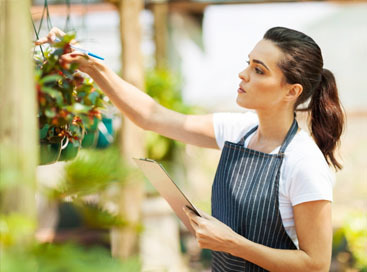 We have gardening experts on staff who are helpful and enjoy talking to customers about their gardening problems and needs. 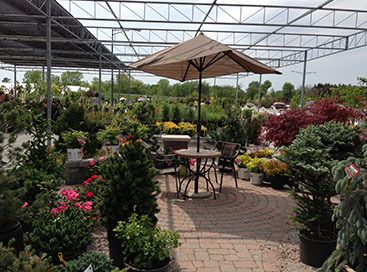 Let us help you help your garden today!